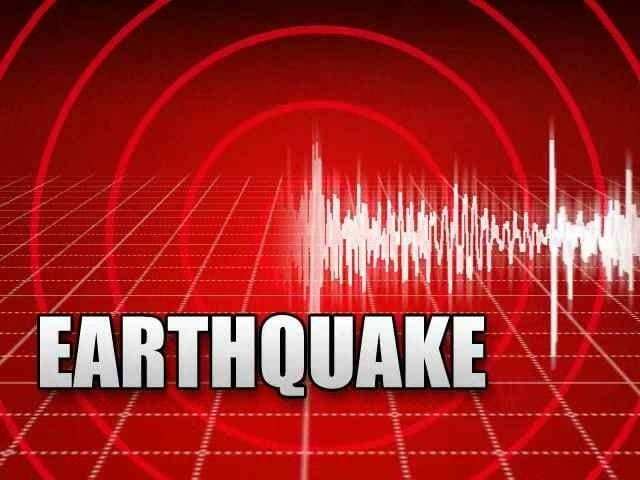 An earthquake of 6.0 magnitude struck of the coast of Vanuatu in the Pacific Ocean on Friday, the US Geological Survey (USGS) said. There were no immediate reports of casualties of damage. No tsunami threat warnings were issued.